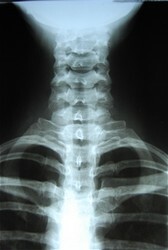 X-rays of the spine are taken on location in our office and most insurance carriers cover these costs. We can tell you what your insurance will cover if you give us your insurance information before your appointment. Depending on the findings, the chiropractor may call for an MRI or other imaging study of the spine if necessary (very rare).